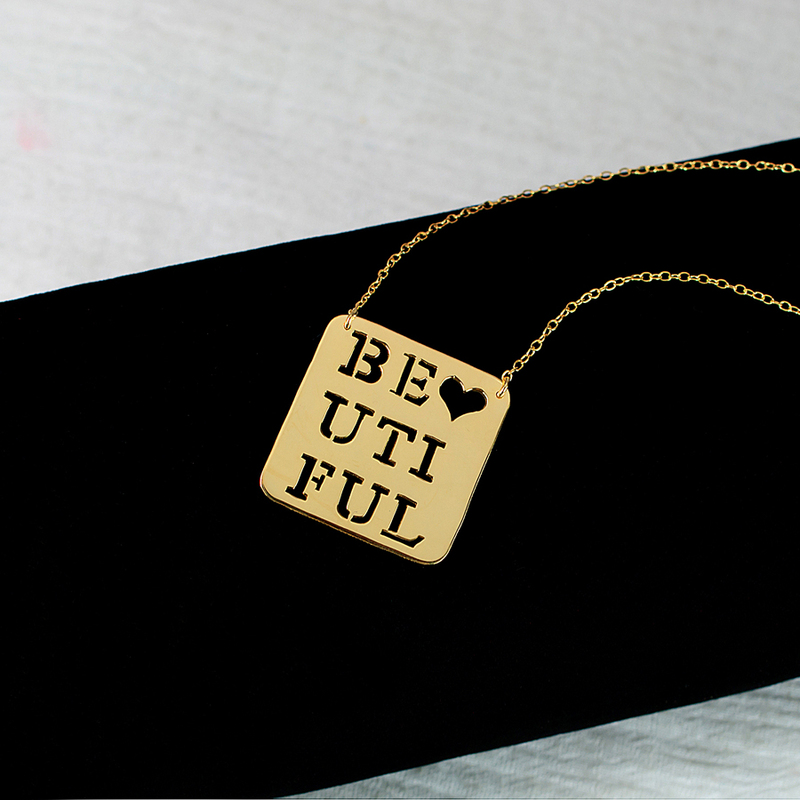 This Cut Out Square Pendant is available in either Sterling Silver or 24K Gold over Sterling Silver. 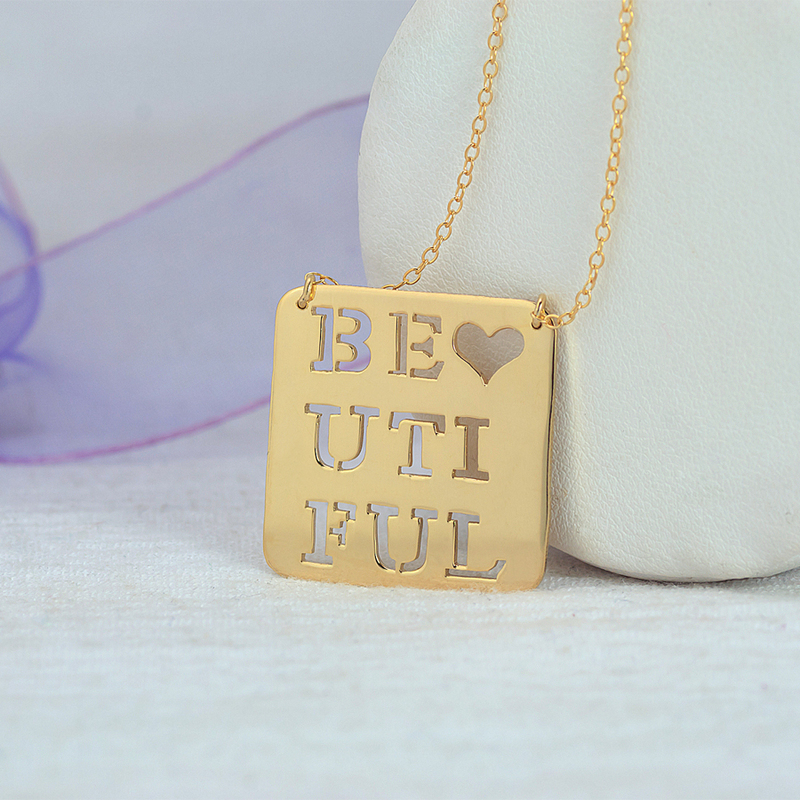 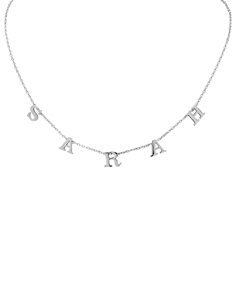 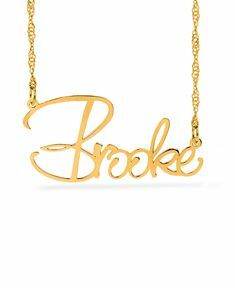 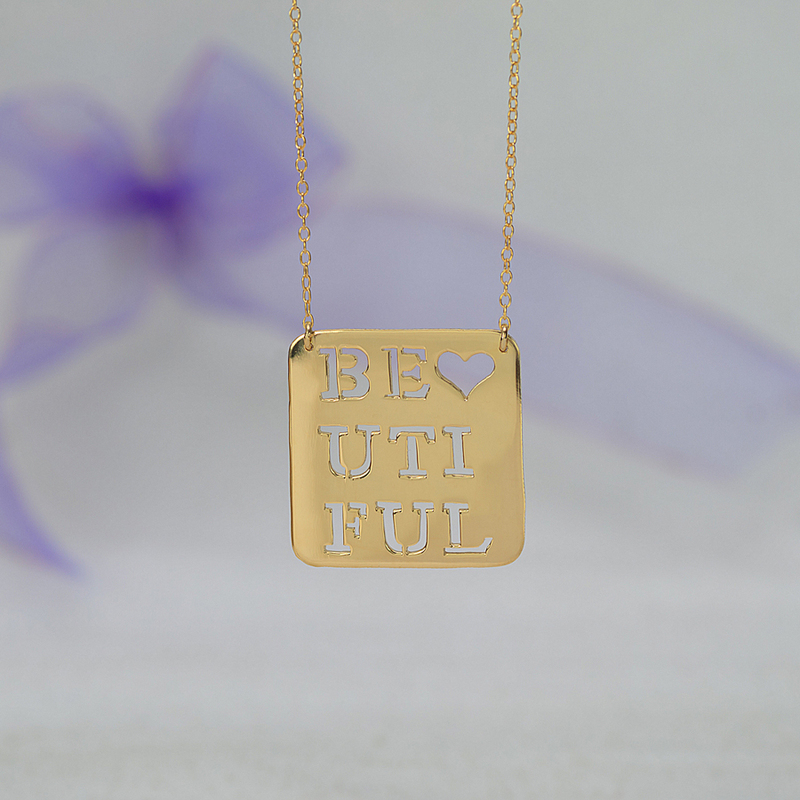 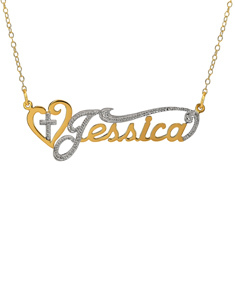 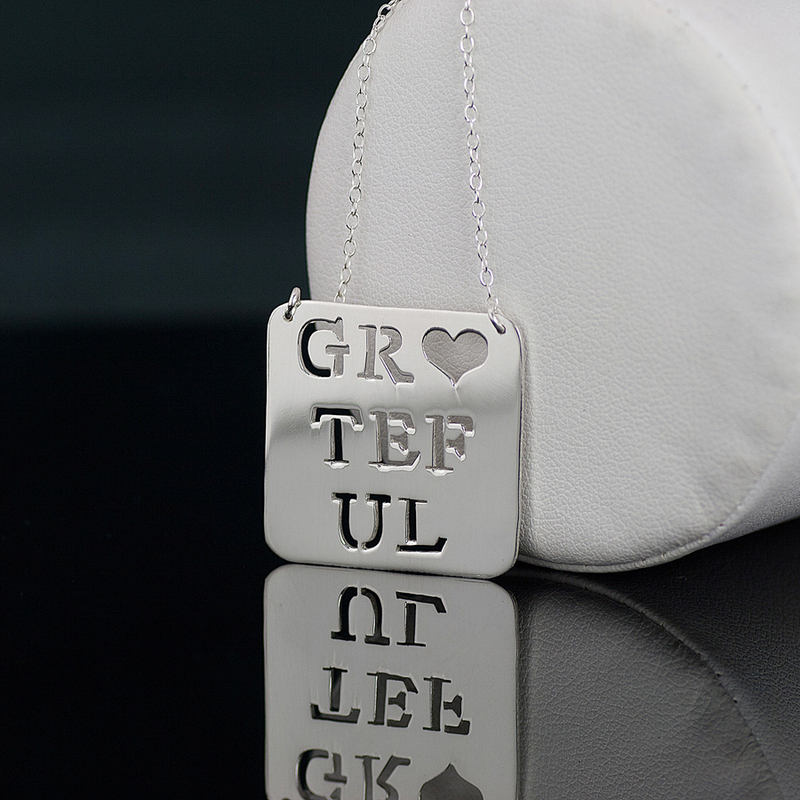 You can choose up to 9 letters to be cut out from the square pendant. 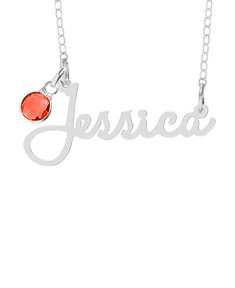 Own yours today.